The trust and relationships we have with our franchisees are critical to our success and growth as an organization. 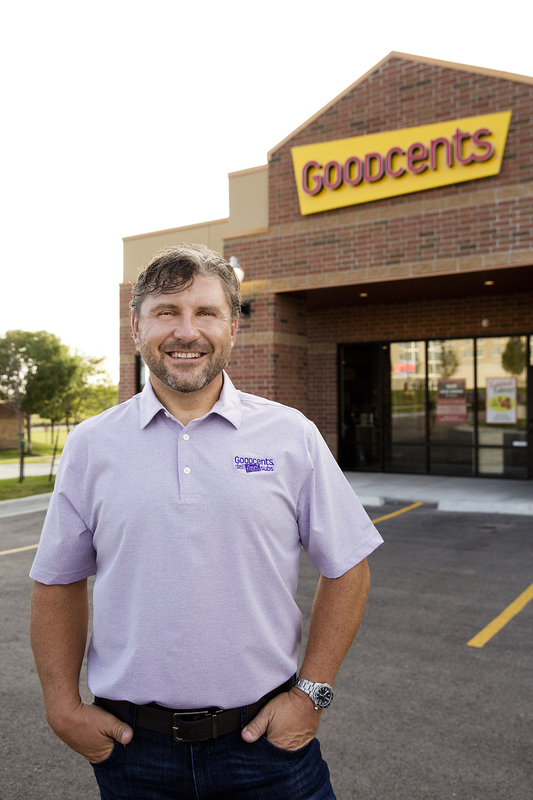 Goodcents has more than 28 years experience providing high-quality deli fresh subs, house-baked breads and pasta. Headquartered in DeSoto, Kan. with nearly 80 locations across the country, the company is known for is signature bread recipes baked fresh in the restaurants every day, slicing sandwich meats and cheeses to order, and hearty pasta meals. 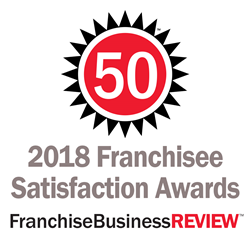 It was named one of the Top 50 Best Franchises by FitSmallBusiness.com in 2016. Visit goodcentssubs.com for more information. To connect with Goodcents through Facebook or Twitter @EatGoodcents and Snapchat at GoodcentsSubs.